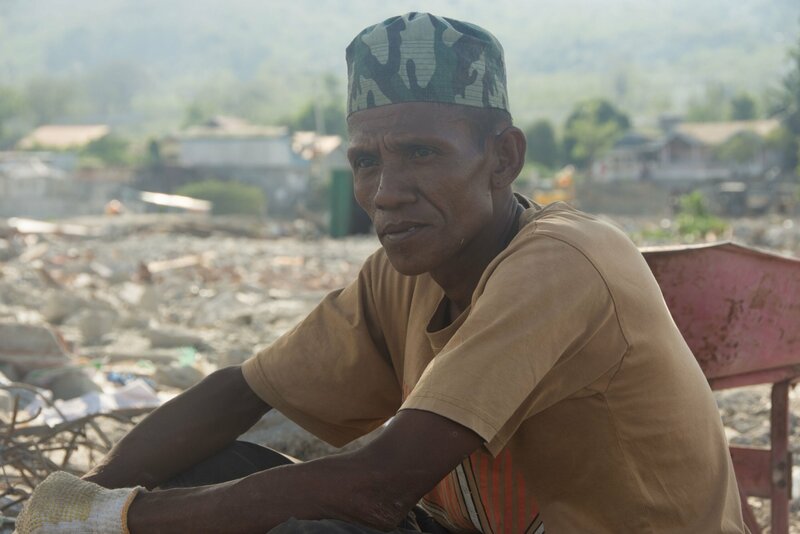 Indonesia: Three weeks after the earthquake and tsunami devastate Sulawesi, Indonesia, people are still showing their resilience and strength to overcome challenges. People here are sorting through the debris at a University campus, looking for their belongings. “We saw the earth move like waves. 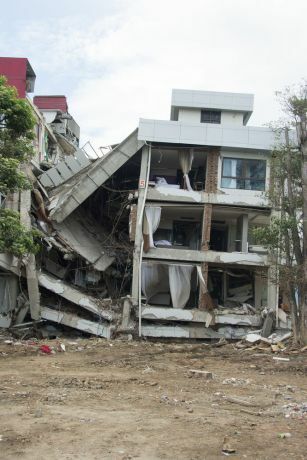 Houses were on top of each other, like three or four houses, and then the earth opened up and the houses just fell in. Then the earth closed again. Everything was gone,” a man in Palu, Indonesia, shared about his experience during the 7.5 magnitude earthquake, the liquefaction—the process when the earth takes on the characteristics of a liquid—and the ensuing tsunami that devasted the island of Sulawesi just over three weeks ago. The man stood looking out over a wasteland—the place that he and 13,000 other people had called home. The area looks like nothing more than a landfill; twisted metal, crushed cars—some on top of each other—bright flashes of colour from articles of clothing, and a smattering of books, fridges, toys, chairs and mattresses look as if they have simply been left behind for ages. The reality, that the earth moved as if it was water, rolling homes and people and their property into a yawning hole before settling down again, is hard to grasp. 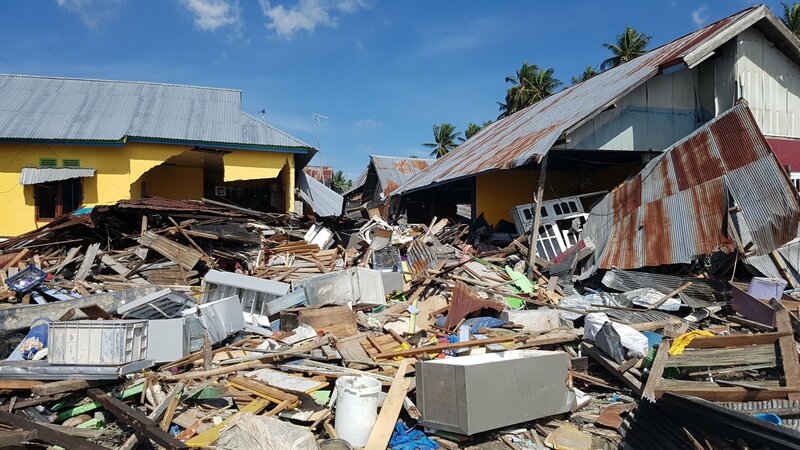 “I’ve never seen anything like this, maybe only in New Zealand where the liquefaction happened, too,” an Indonesian pastor shared. “Everything just disappeared. 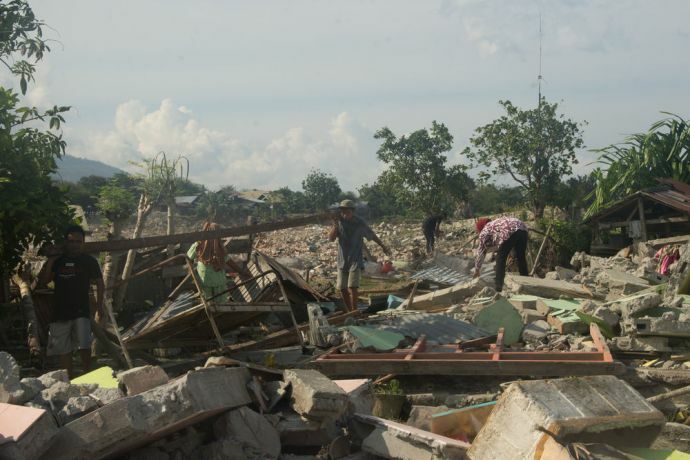 Buildings moved by several kilometres and the ground covered them up again.” In at least three parts of Palu, entire communities disappeared during the largest earthquake shortly after 18:00 on 28 September 2018, and only minutes, later 160-200 kilometres of the coast were demolished by the tsunami—entire homes, shops and infrastructure like roads and walkways eradicated. In that area there was enough time for people living closer to the coast, who noticed the unusual tidal movement after a smaller earthquake around 15:00, to flee up into the hills. 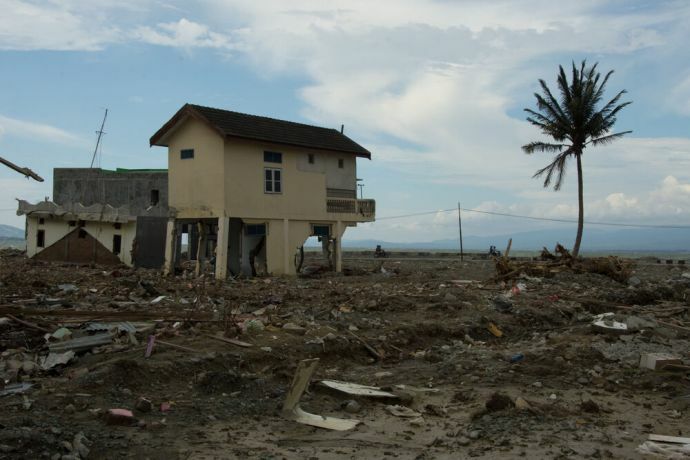 When the tsunami did hit, it hit closer to Palu, rather than in the rural area. There was little warning getting through to people in the city that the wave was coming, or to be able to do much about it as the earthquake happened. 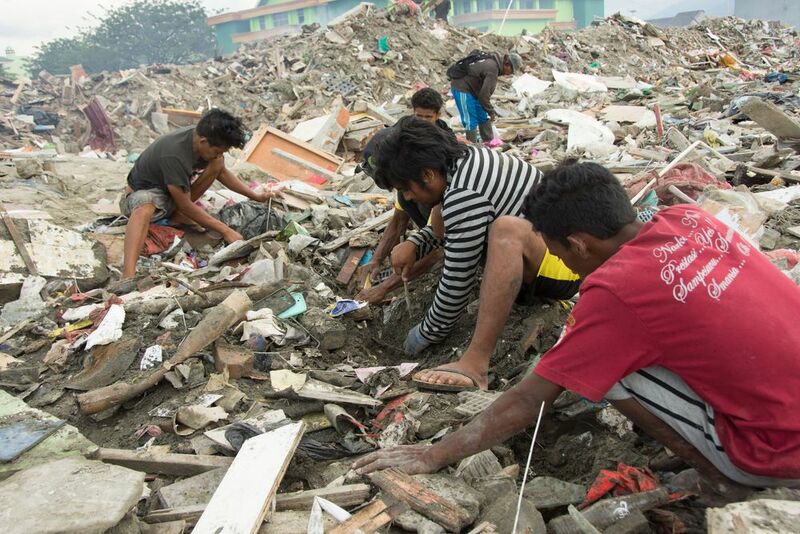 The aftershocks and tremors still have many people sleeping outside in makeshift tents, out of fear of being indoors. During the day, people have begun to clean up their homes: carrying out the loose bricks and broken cement, sweeping out the dust and debris that covers their floors, and sorting through their household items that may have been buried until now. In Palu, many stores and restaurants have reopened, and students are back in school (at least a few hours a day). The government has organised temporary shelter sites, distribution of basic goods and protection of malls, gas stations and other easily targeted looting locations; driving down some roads one could imagine life was as usual. Yet go even one street closer to the coast, or into one of the neighbourhoods that was completely liquefied, and things are far from normal. In some places entire neighbourhoods are missing, while next door, the buildings are almost untouched. 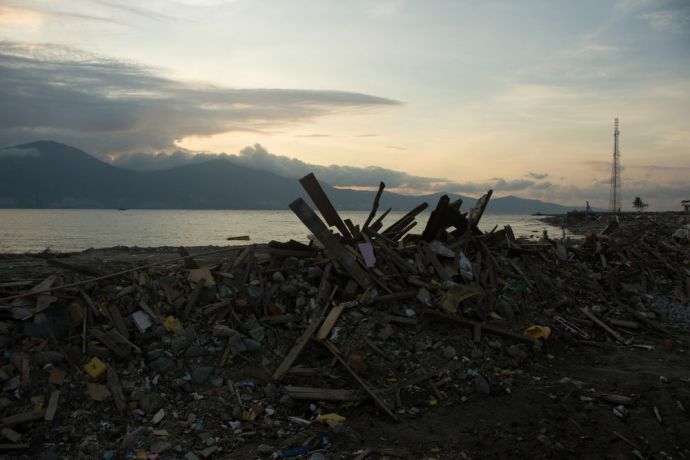 “It seemed like the disaster skipped certain areas. 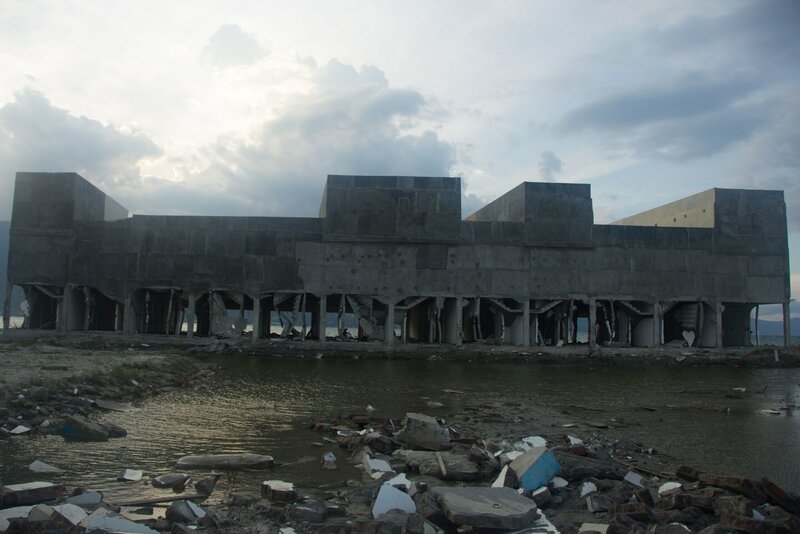 Some [areas] are destroyed, and then it’s like the destruction jumped to another place. Our homes are fine, only a little damage. 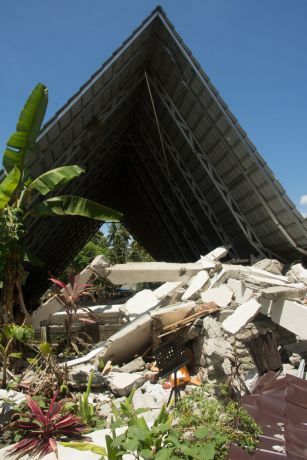 Maybe it’s because we all prayed together,” shared one woman, who lived within close proximity of the earthquake’s epicentre. She explained how the entire community gathered on the road and prayed, regardless of what religious background they were. After the media has moved on, the people here are still wrestling. “I don’t know what I will do,” one man said when asked what he would do now that the library where he worked was gone. For him, and many others like him, the real work of rebuilding life is just beginning. 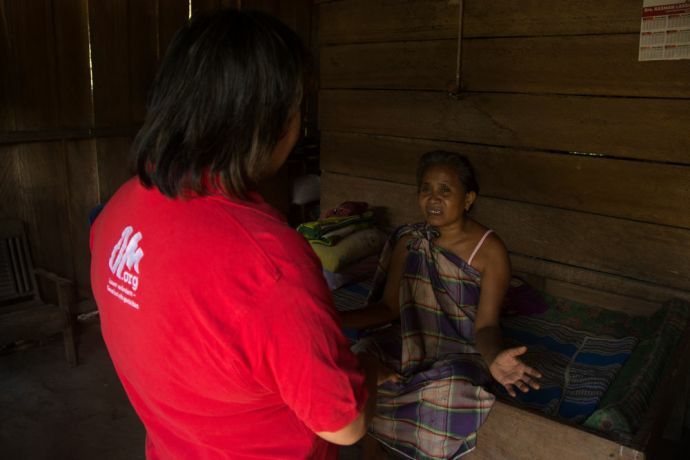 OM is currently working with local partners to do survey work of communities where needs may be more easily overlooked. The team is helping to assess what future ministry partnerships on the island exist, and to see if there are any remote locations where people have not yet received aid. 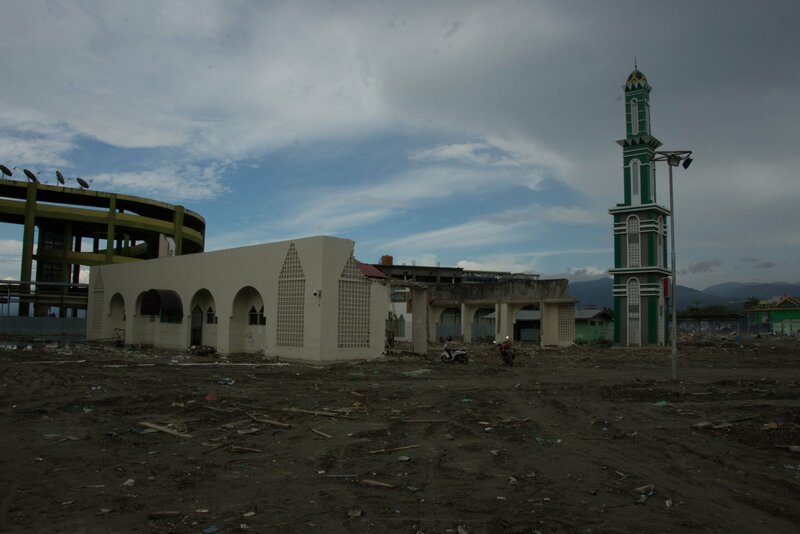 Please continue to pray for the people of Sulawesi, that they would not lose hope during this time, but would see that they are loved. With a population of 248 million people spread over 6,000 islands (17,508 islands in total), Indonesia has 684 airports and is divided into three time zones! God changed one young Indonesian man’s life, who now dreams about using soccer to tell people around the world about Jesus.